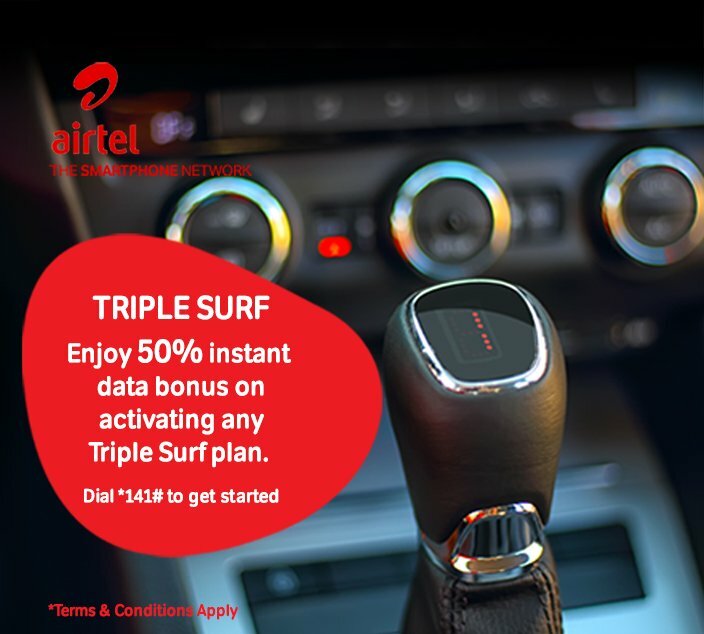 It is cool and Aawesome as Airtel just lunched a new tariff plan and they call this one Triple Surf Offer. 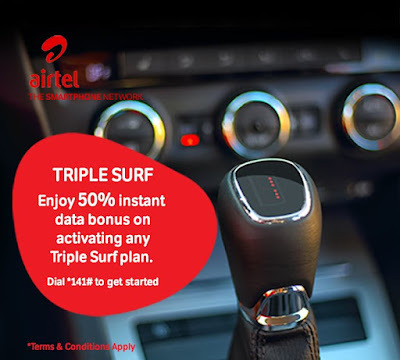 This Triple Surf Offer by airtel will give you up to 100% bonus on data activation on purchase and renewals. 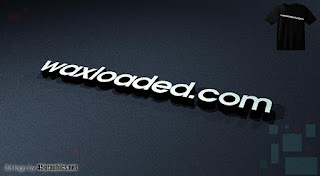 Airtel claims this offer is specially designed just for you, to reward you for being on the Airtel data network. 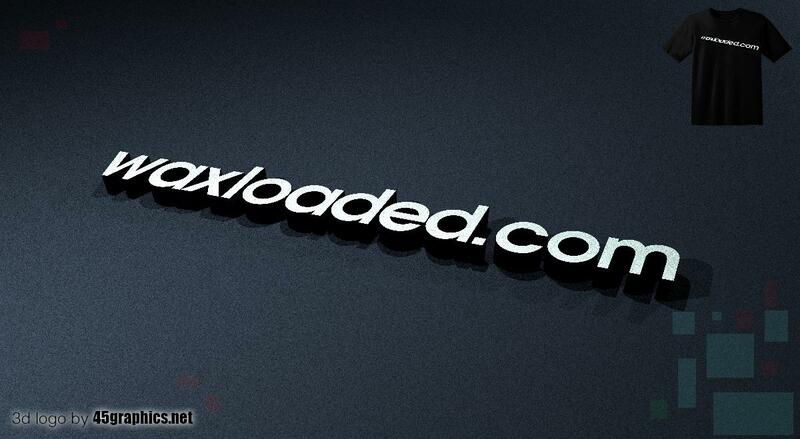 Up to 100% bonus on second (2nd) renewals.